Nintendo Software Technology have reported been given the green light regarding a game concept that they pitched, according to NeoGAF. Within recent years, the American-based development studio has worked on both Nintendo DS and Nintendo DSiWare releases including Mario vs. Donkey Kong: Mini-Land Mayhem and Metroid Prime Hunters. 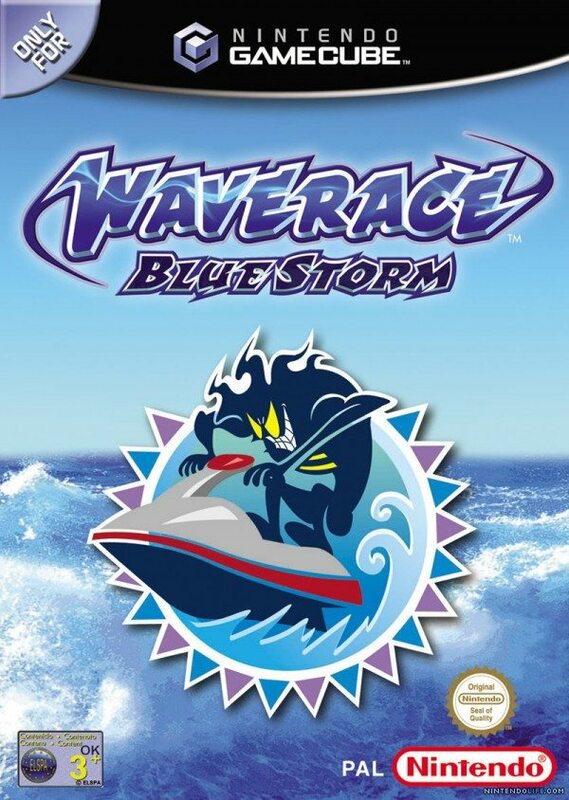 More prominent projects included Ridge Racer 64 and Pokémon Puzzle League on Nintendo 64, as well as the likes of Wave Race: Blue Storm, 1080° Avalanche and The Legend of Zelda: Collector’s Edition for the GameCube. With no clues offered regarding their latest project, speculation is currently rife. Could Wave Race or 1080° be headed for a Nintendo 3DS or Wii U revival?